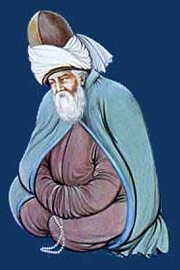 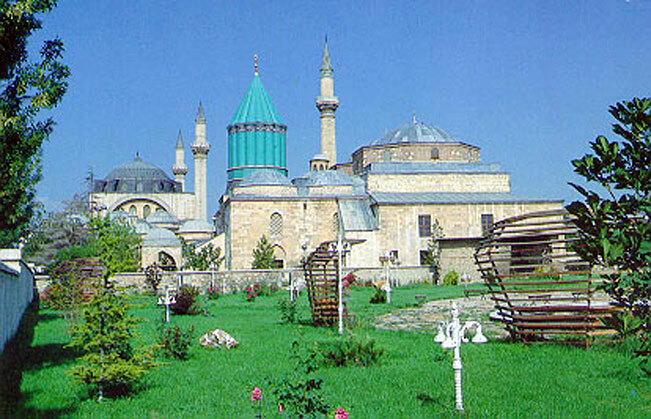 Mevlana died on 17 December 1273 and was laid to rest beside his father in Konya, in present day Turkey. 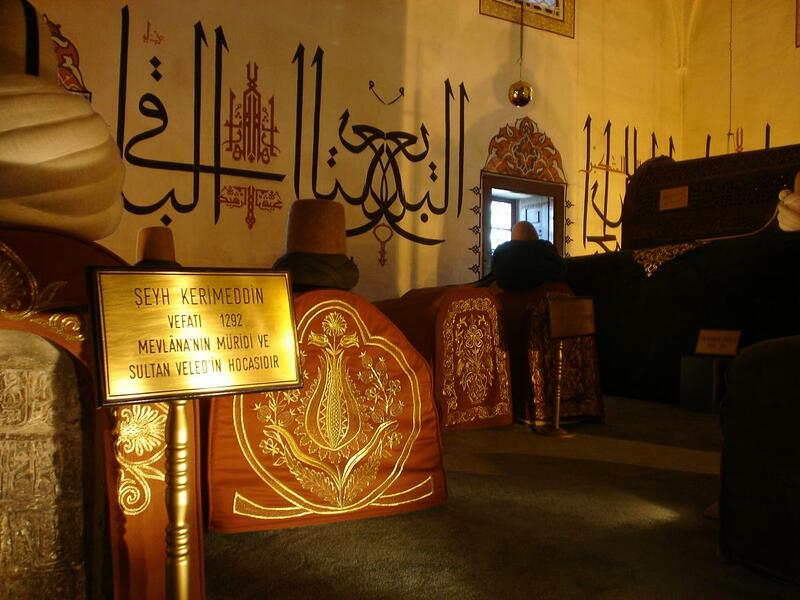 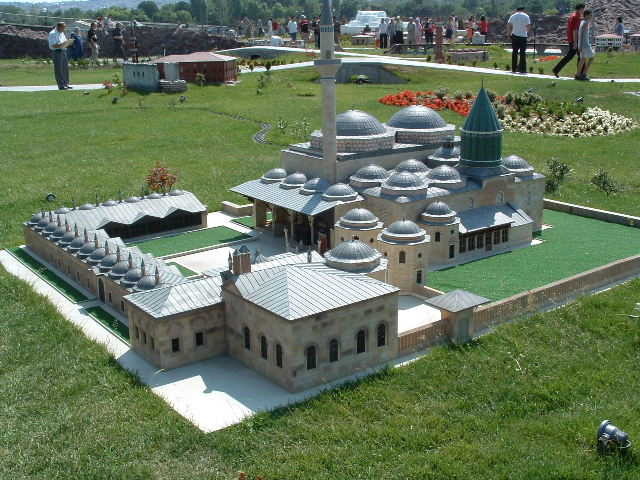 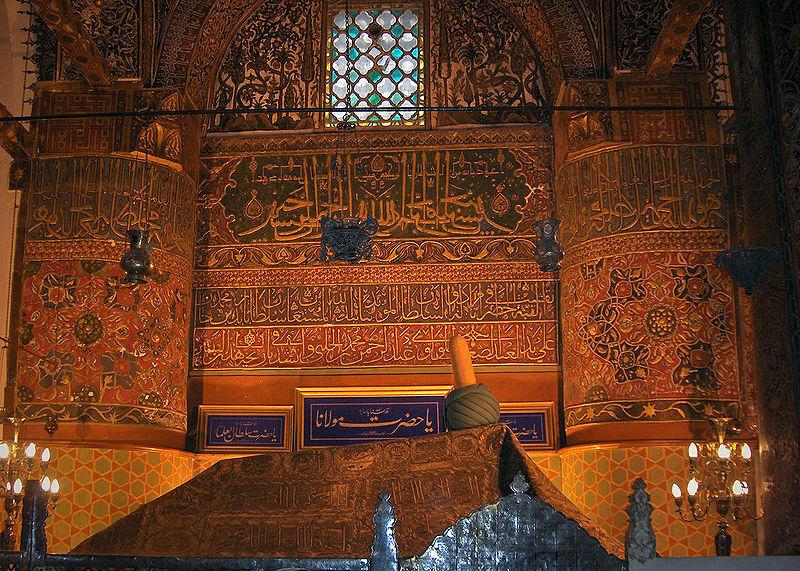 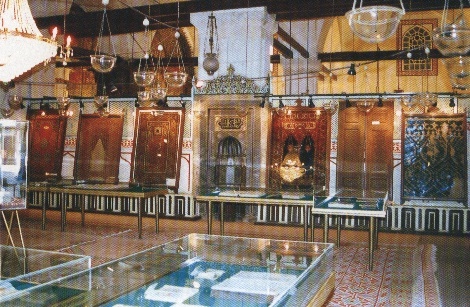 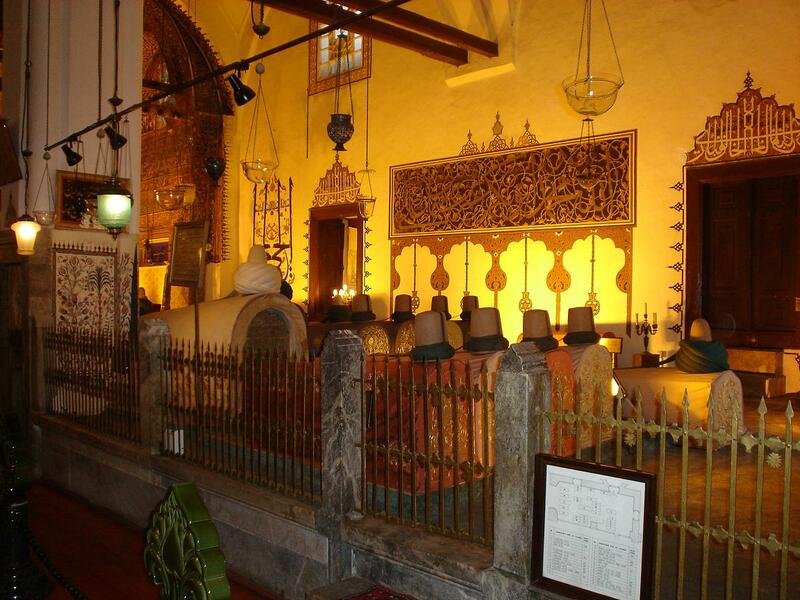 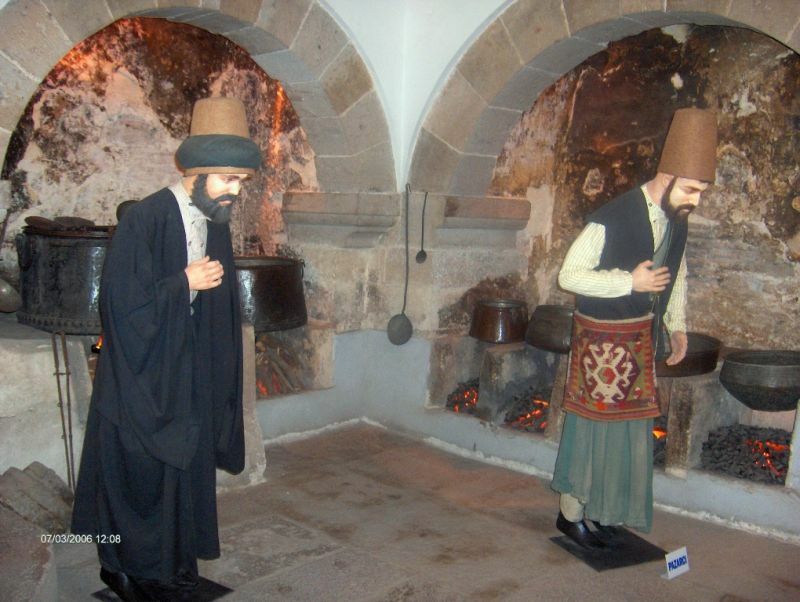 A splendid shrine, the Mevlana Moseleum was erected over their remains, which is now a museum and place of pilgrimage. 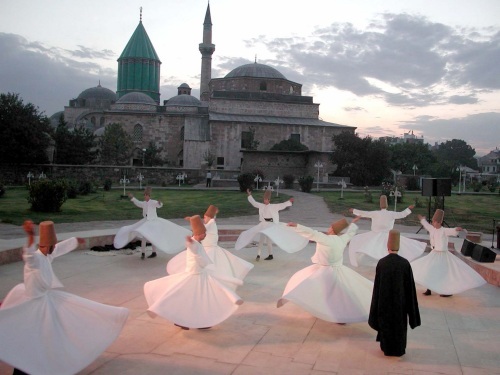 Every year on that day, at this magnificient 13th century mausoleum we celebrate Seb-i Arus, his 'Wedding Day', together with thousands of people from all around the world. 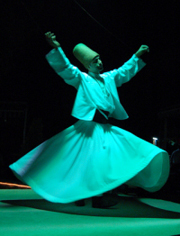 The 'dance' of the Whirling Dervishes is called Sema and is a part of the inspiration of Mevlana and has become part of Turkish custom, history, beliefs and culture.